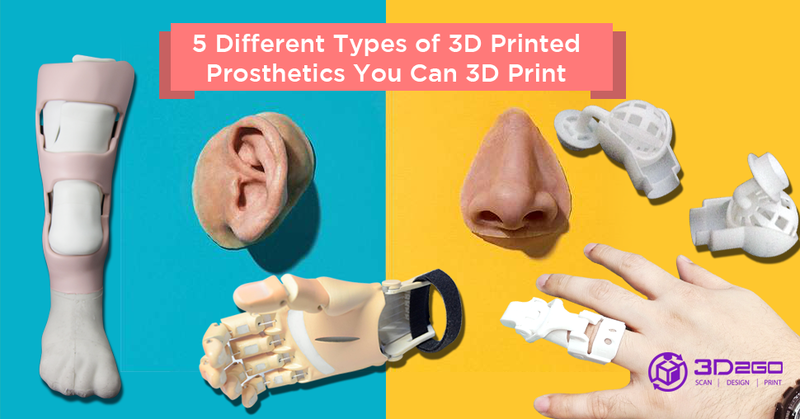 We’ve had posts talking about 3D printed prosthetics and how it is better than the traditional ones. We’ve compared many aspects of time, cost, and its overall comfort. In this post, we’ll dig deeper and discuss more its cost and how much you can actually save. In 2011, Philhealth, the Philippine government’s health insurance company, has started covering prosthetics for disabled people. They started allowing PWD to get the healthcare they need to live the life they want. They even give as high as Php 180,000.00 for a hip disarticulation prosthesis. Meanwhile, people who need knee or knee disarticulation prostheses can have Php 95,000.00 and the coverage for below elbow and above elbow prostheses are Php 60,000.00 and Php 80,000.00, respectively. There is more available coverage for prosthetics. Like Php 35,000.00 for ankle-foot orthoprostheses, Php 70,000.00 for knee-ankle-foot orthoses, and a whopping Php 104,400.00 for hip-knee-ankle-foot orthoses. Most of the time, expensive things like houses, cars, and bridges are cheaper when 3D printed. That is the same case prosthetics. 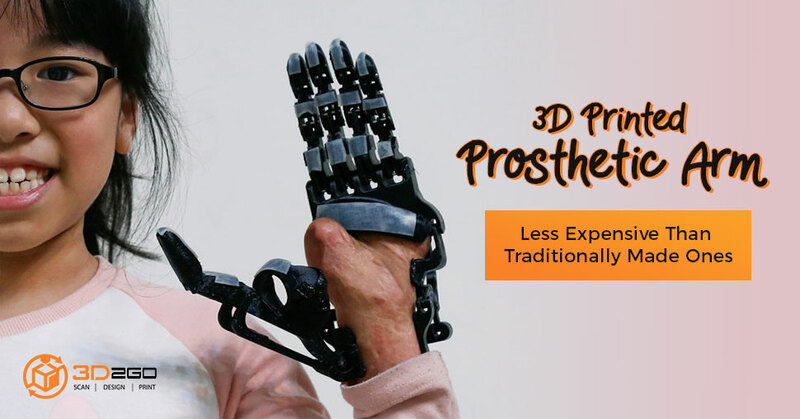 3D printed prosthetics are only half the price of the traditionally made ones and it is already customized. Not only that but it is also faster to make and easier to customize than the traditional ones. Moreover, when the one receiving prosthetics is just a kid, it needs to be changed every year or two to suit the height and balance the overall look of the person. With 3D printing, it can be just added to the customization of the prosthetic arm or leg. Not only that but with traditional prosthetics, putting a design like copying a superhero’s suit or even adding just a bit of color is close to impossible. But with 3D printing, it is just a piece of cake. We have 3D printed prosthetics before for a customer and we can say that we are proud that it only took 1 month to finish the product that is with all the altercations included. As we make more and more 3D printed prosthetics, our staff is getting used to it and making it with the lesser time needed. In a country like the Philippines, if you do not have the money, you probably cannot afford to have a “luxury” like a prosthetic arm or a limb. Though it should be provided to every PWD, our country still has a long way to go. 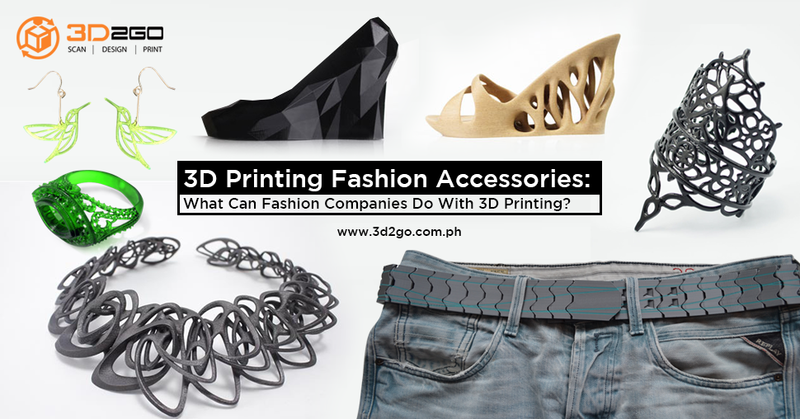 However, with the help of 3D printing technology, this luxury can become a reality! Contact us now to make that dream come true!